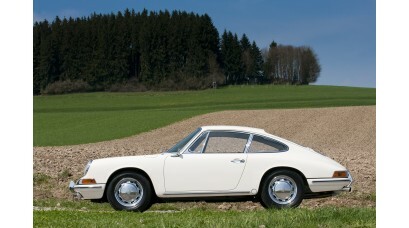 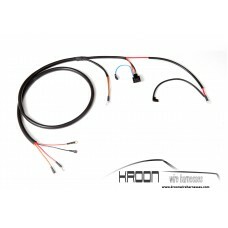 Complete set for the 911 1965 left hand drive without hazard switch.Set includes the following items.. 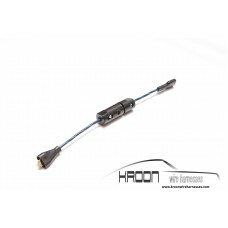 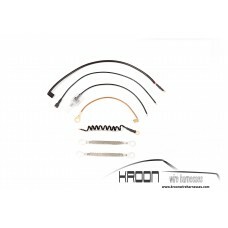 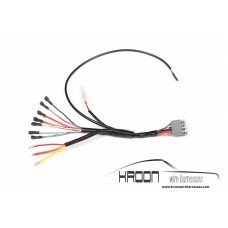 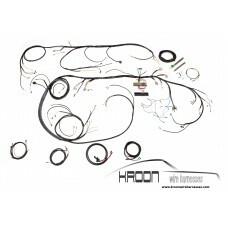 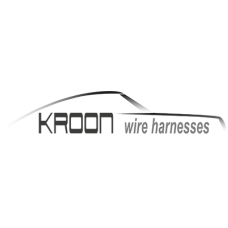 Complete set for the 911 1965 left hand drive with hazard switch.Set includes the following items:Ma.. 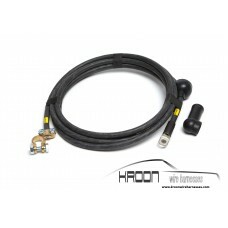 Complete set for the 912 1965 left hand drive without hazard switch.Set includes the following items.. 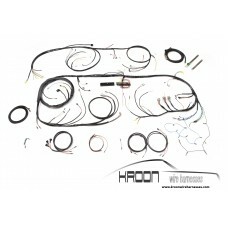 Complete set for the 912 1965 left hand drive with hazard switch.Set includes the following items:Ma.. 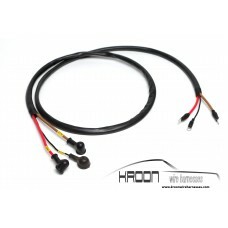 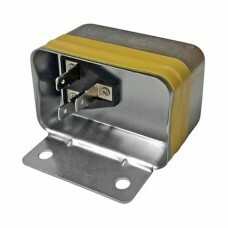 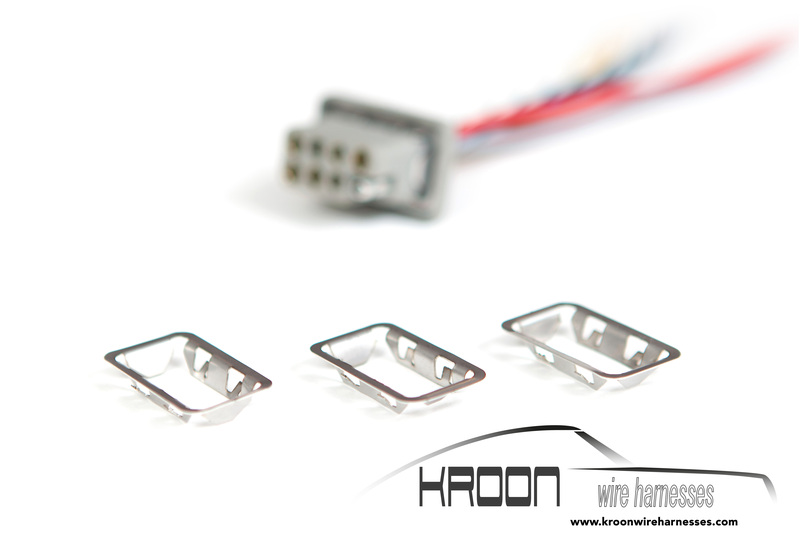 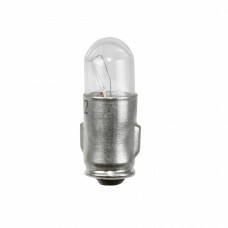 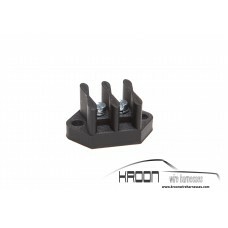 Complete set for the 911 1965 right hand drive without hazard switch.Set includes the following item.. 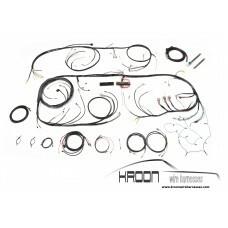 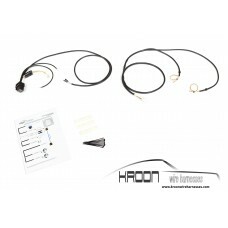 Complete set for the 911 1965 right hand drive with hazard switch.Set includes the following items:M..